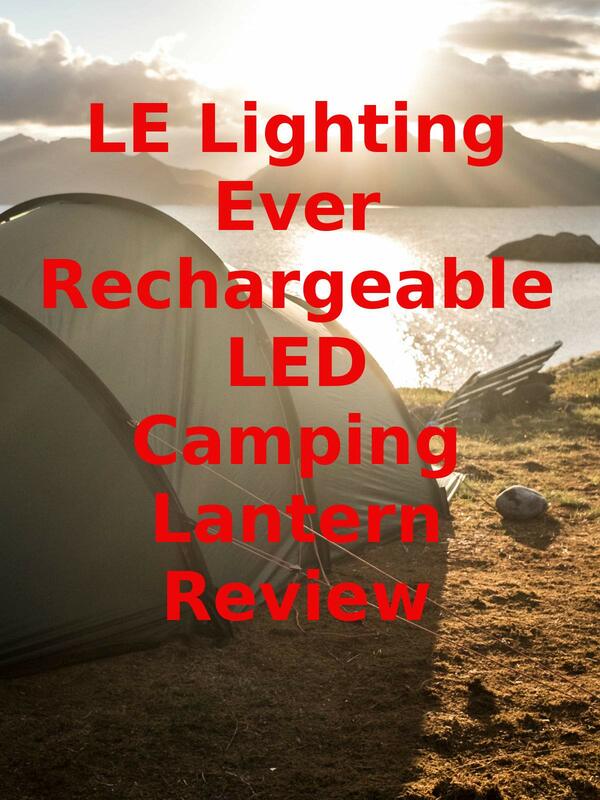 Watch the 9malls review of the LE Lighting Ever Rechargeable LED Camping Lantern. Is this 4 light setting camping LED lantern really work getting? Watch the hands on test to find out.